Austrian-American actor and bodybuilder, Arnold Schwarzenegger, who is best known for his role in the movie: "The Terminator," is not dead. The actor is alive and well. His death hoax, published on fake-news website: "msmbc.co," is spreading on the internet like wildfire, especially on social networking websites, where the fake story claims that the 68-years-old Arnold Schwarzenegger was found dead at his Los Angeles, California home. 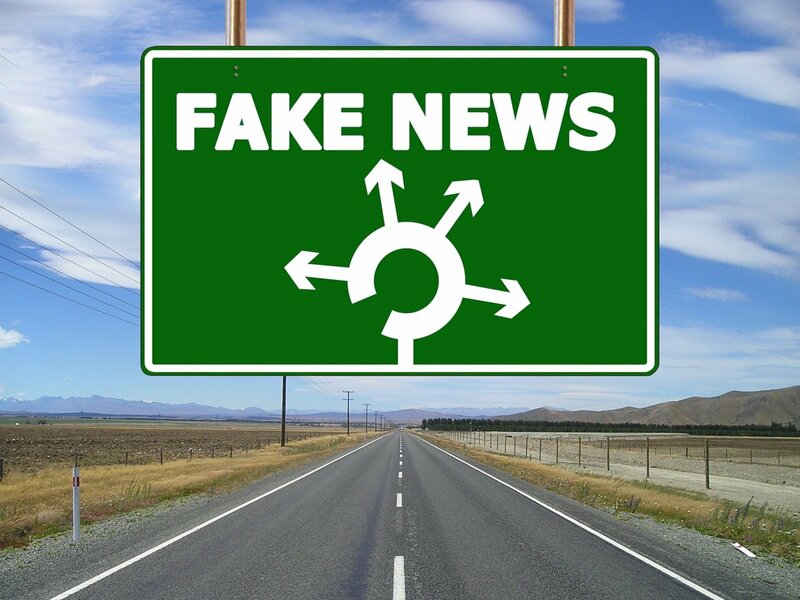 Remember, whenever something dramatic or depressing like the death of someone is posted on social networking or satire news websites, please verify it with a reputable news website before posting, sharing, commenting on, or liking. The articles published on the fake website: "msmbc.co," should not be trusted. The fake website is using a similar name to popular and trustworthy website: "msnbc.com," to trick visitors into believing they are on the same website. Arnold Schwarzenegger was found dead at his Las Angeles, California home. Schwarzenegger was 68 years old. Police responded to the L.A. home after receiving a 911 emergency call for a “unresponsive male”. Upon entering the residence, police found Schwarzenegger’s deceased body in his bed. This celebrity death prank or hoax is similar to the James Earl Jones, Celine Dion, Will Smith,Shaggy, Rapper Eminem, Jackie Chan, Oprah Winfrey, Miley Cyrus and Angelina Jolie hoaxes.